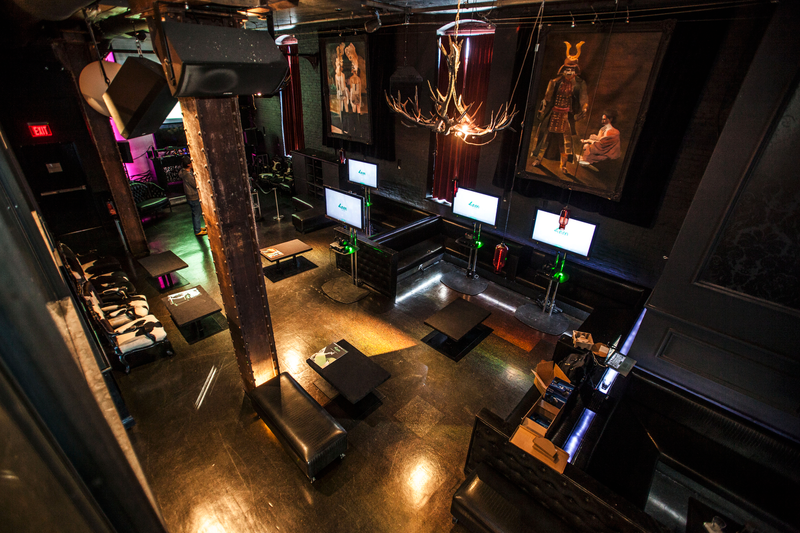 Rent 46 Minna Event Venue (Harlot) | Corporate Events | Wedding Locations, Event Spaces and Party Venues. 46 Minna is a unique, versatile, centrally located venue for Corporate Events and Company Parties. Located in the heart of downtown San Francisco and SOMA district and walking distance from the Moscone Convention Center.